It’s Day 2 of our Meet The Editor week! 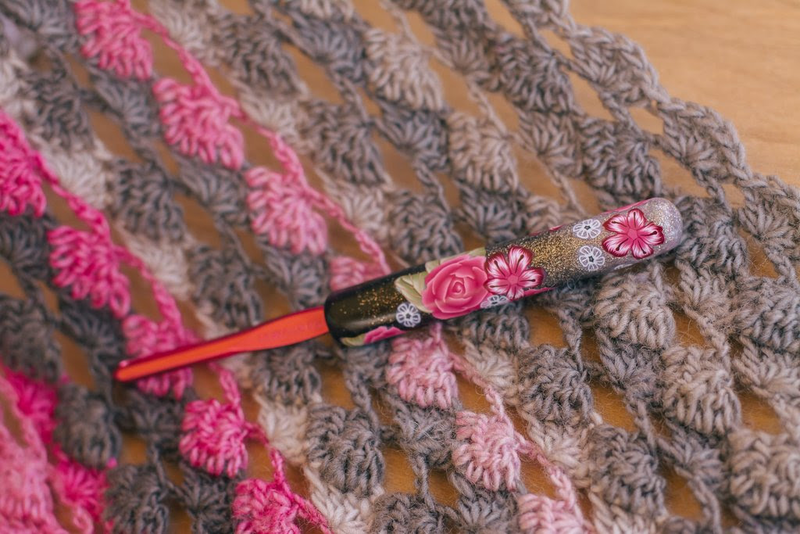 Today we chatted with Emily about hooks, specifically Happy Crochet Hooks. I asked her what her favorite hook was in the bunch. If you’ve ever been in the shop you’ll know it’s hard to choose! Get your Midnight Tango hook today! Remember, the code ILOVEEMILY will give you 15% off your entire purchase!